Our motel accommodation is pet-friendly. 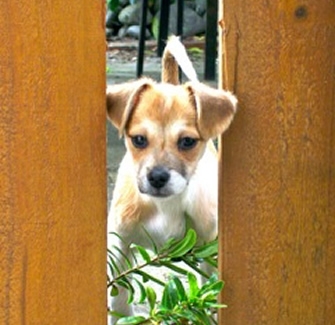 Our private, well-fenced grass area provides a pleasant environment for your four-legged friend/s to run around in. 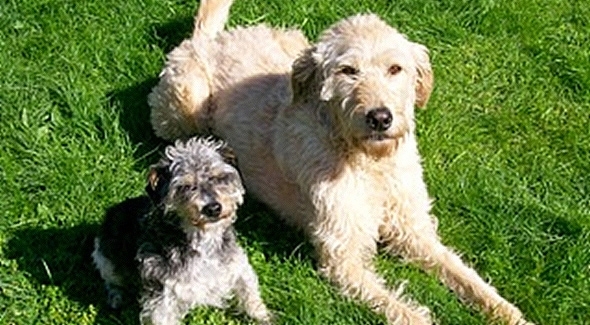 For respect of our other guests, we will enquire as to the type and size of your dog prior to approving your booking. Conditions apply to guests bringing pets. AAA Mana Motel must be notified at the time of booking and a surcharge for pets applies. "Absolutely Perfect. Suited our group with the greatest comfort"